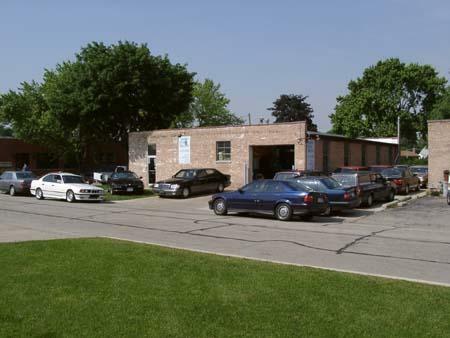 North Pointe Motors is a full Service Auto repair facility specializing in European Automobiles. We have all the latest diagnostic equipment and full factory service and repair information systems to fully service your vehicle in a very efficient way. 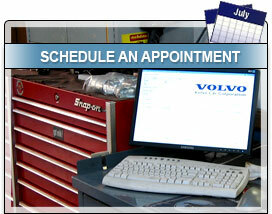 We specialize in Volvo, BMW, Mercedes-Benz and Volkswagen-Audi Vehicles. The truly safe Dealer alternative. Celebrating 28 years of service in Skokie! North Pointe Motors is a Bosch Certified Repair Facility. 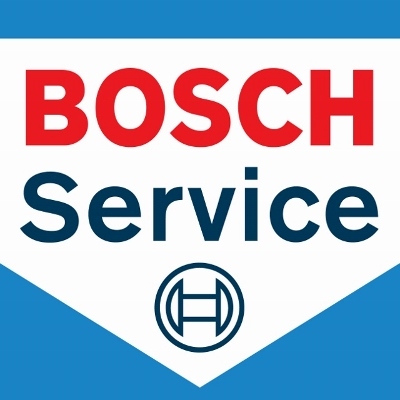 We are proud to be one of only a select few Bosch Certified Repair service centers in Illinois. You can be assured of honest quality repair from North Pointe Motors with the latest training and programs offered through the Bosch Service System. You can now request repairs online. form and we will call you with a confirmation.